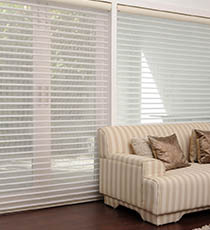 Combi shadings transmit a soft glow from outside light while ensuring privacy where you need it and style wherever you choose to use it. 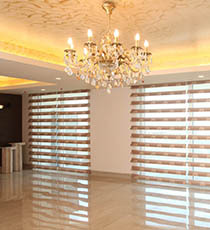 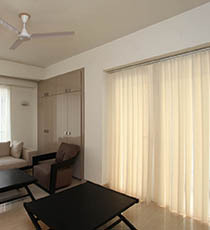 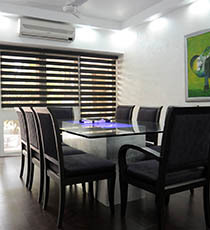 A Worldclass Window Covering Systems, has a unique and wide variety of window blinds with wide range of fabrics, designs, patterns to suit your room, office decor. 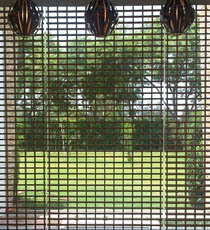 A unique window treatment with function and elegance. 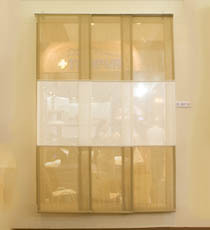 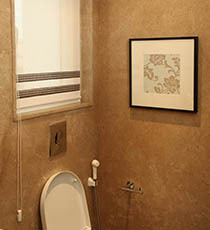 The Blind rolls and glides horizontally allowing complete privacy or visibility at any level. 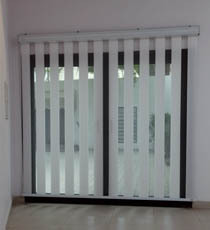 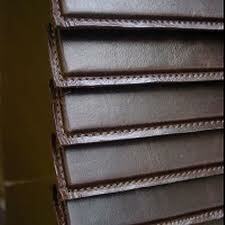 Clipper Blind's are ideal for larger windows, patio doors, bi-fold doors and make innovative versatile room dividers.